Established in 1867 by founder Julius Eichberg, Boston Conservatory has produced some remarkable alumni over the last 150 years of excellence in performing arts education. Here’s a look at graduates who have made the leap from Beantown to Broadway. Most recently seen as Hildy in Broadway’s On the Town, Alysha Umphress has taken the Broadway scene by storm. Umphress first made her Broadway debut in American Idiot and later went on to star in hits like Priscilla Queen of the Desert, On a Clear Day You Can See Forever, and Bring it on the Musical. We can’t wait to see what this Broadway powerhouse is going to cook up next. Josh graduated from Boston Conservatory in 2004 with a Bachelor of Fine Arts in Musical Theatre. 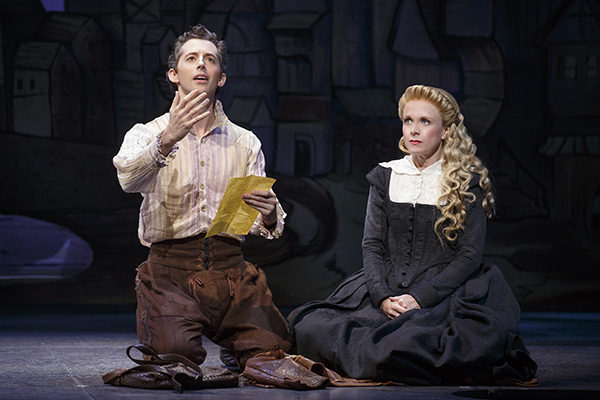 In 2015, he made his Broadway debut in It Shoulda Been You as Marty Kaufman opposite Sierra Boggess. Catch him on Broadway now, where he is currently playing Nigel Bottom in Something Rotten!. Erin Davie has been gracing the Great White Way since 2007, when she made her Broadway debut as Young “Little” Edie Beale in Grey Gardens alongside Christine Ebersole. 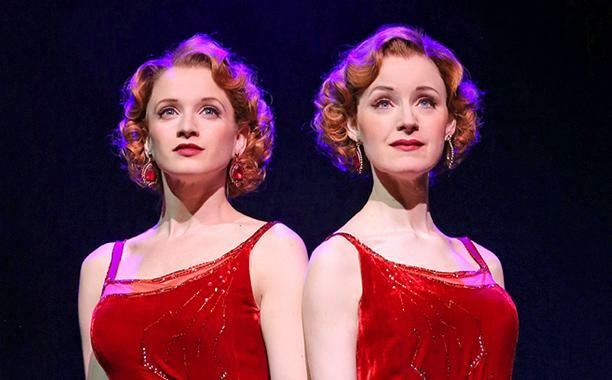 Since then she’s been seen in Curtains, The Mystery of Edwin Drood, Sondheim’s A Little Night Music, and most recently played Violet Hilton in the 2014 Broadway revival of Side Show. 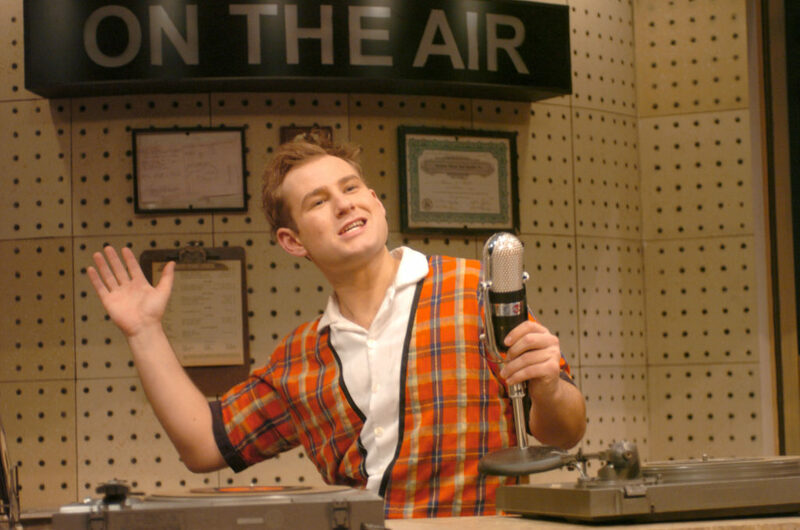 Receiving his B.F.A in acting in 1983, Eddie Korbich has made his mark as one of the funniest men on Broadway. 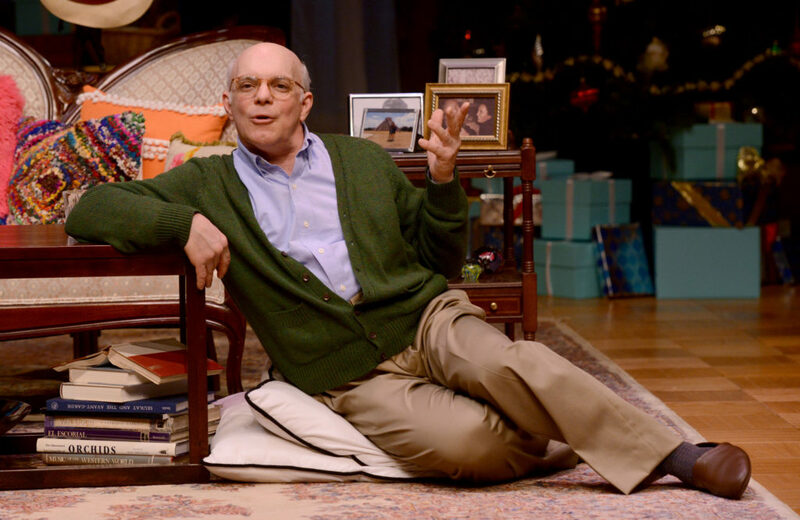 His comedic talents have been featured front and center in shows like The Drowsy Chaperone, The Little Mermaid, and A Gentleman’s Guide to Love and Murder. First seen on Broadway in the 1999 Annie Get Your Gun revival alongside Bernadette Peters, Nikki Snelson whipped all of Broadway into shape when she appeared in 2007’s Legally Blonde the Musical as fitness guru turned murder suspect Brooke Wyndham. Although she only attended Boston Conservatory’s musical theatre program for one year, Kimiko Glenn was cast as Thea in the touring company of Spring Awakening in 2008. 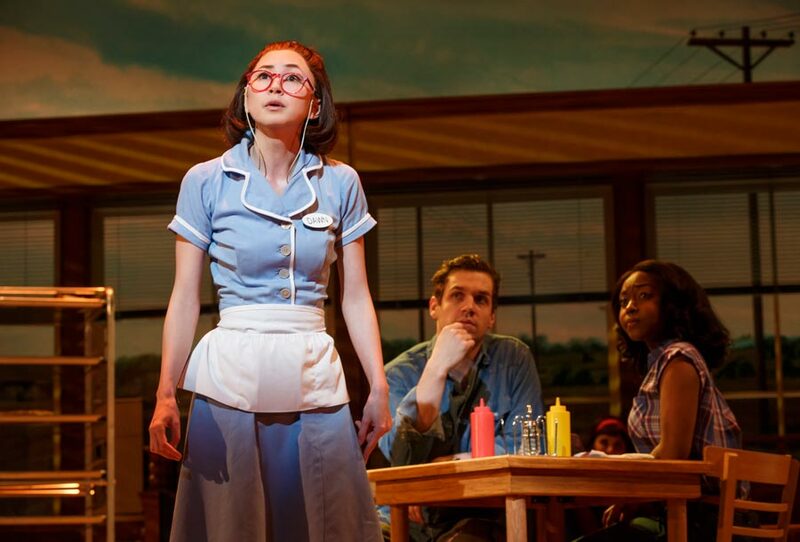 In addition to being best known for her playing Brooke Soso in the hit Netflix series Orange is the New Black, Kimiko recently made her Broadway debut, originating the part of Dawn in Waitress. Between the move from Boston to New York, Constantine Maroulis made a pit stop in Los Angeles to compete on the fourth season of American Idol, coming in 6th place. 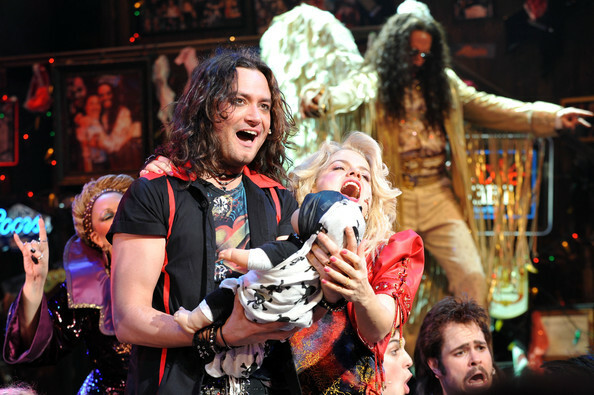 Not too bad, especially considering he then went on to star in The Wedding Singer, The Best Little Whorehouse in Texas, Rock of Ages, and Jekyll & Hyde on Broadway. Barbara Cook made a name for herself in the ’50s and ’60s as Broadway’s leading ingénue. Originating roles in many now classic musicals like Oklahoma!, Candide, Carousel, The Music Man and She Loves Me, you can’t think of Broadway without thinking of this legendary soprano. Chad Kimball received a B.F.A in acting in from Boston Conservatory in 1999. He made his Broadway debut in the 2002 revival of Into the Woods playing Milky White the cow. He later originated the part of Huey in Memphis, for which he went on to receive a Tony Award nomination. You can catch Kimball next in the new musical Come From Away, which is scheduled to begin a Broadway run this spring. Boston has an amazing season of theater coming up this fall. Check out these highly anticipated shows opening this October.